In an effort to serve you most efficiently, please make sure to bring your driver's license or state issued ID, insurance cards, referral if required and any relevant records pertaining to your visit. These may include results of recent blood work, abdominal ultrasound or CT scan, previous colonoscopy or upper endoscopy. Please bring a list of all of your medications, complete with dosage and instructions to your appointment. For your convenience, please print out and complete the following forms and bring them to your appointment. 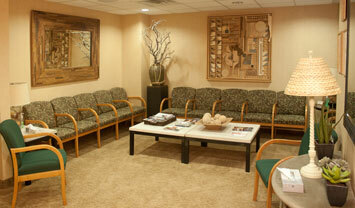 This will help facilitate a decreased wait time to see the physician.